In her four seasons of full-time Monster Energy NASCAR Cup Series competition, Danica Patrick has earned six top-10 finishes and one pole position. When the Stewart-Haas Racing driver returns in 2017, she’ll challenge the field in hopes of clinching her first premier series win. Also returning this season is Aspen Dental as a primary sponsor of Patrick’s No. 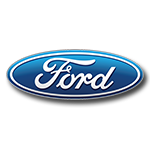 10 Ford Fusion. Patrick and Aspen Dental will join forces for multiple races, starting with the season-opening DAYTONA 500. 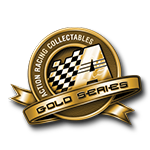 Now available for pre-order is the Action Racing Collectables die-cast replica of Danica Patrick’s No. 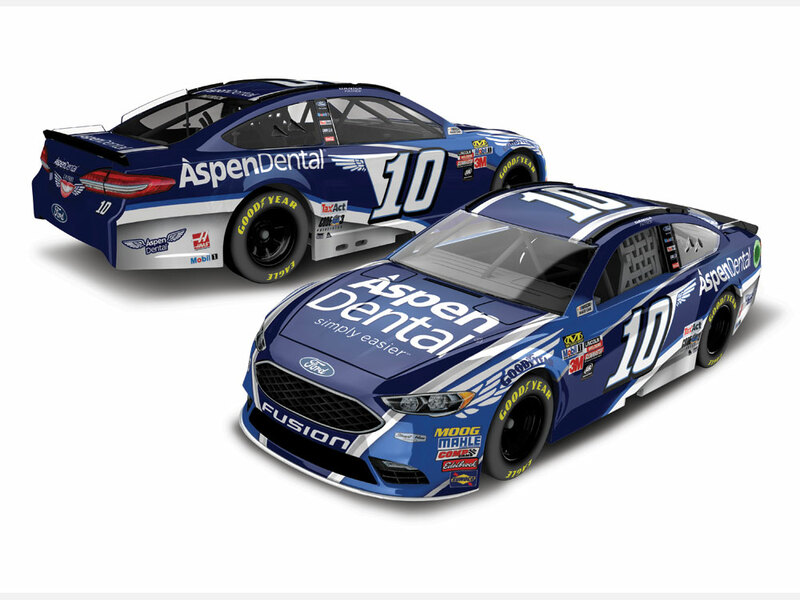 10 Aspen Dental Ford Fusion. 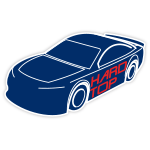 Each 1:24-scale die-cast is highly detailed, featuring hand-applied decals, moveable Goodyear tires, a detailed engine compartment, and more.